A lot of cocktails use peach schnapps or Southern Comfort (which is a peachy liqueur), but peach juice as an ingredient isn’t that common. The Bayou is one exception: it uses peach juice as a main ingredient. 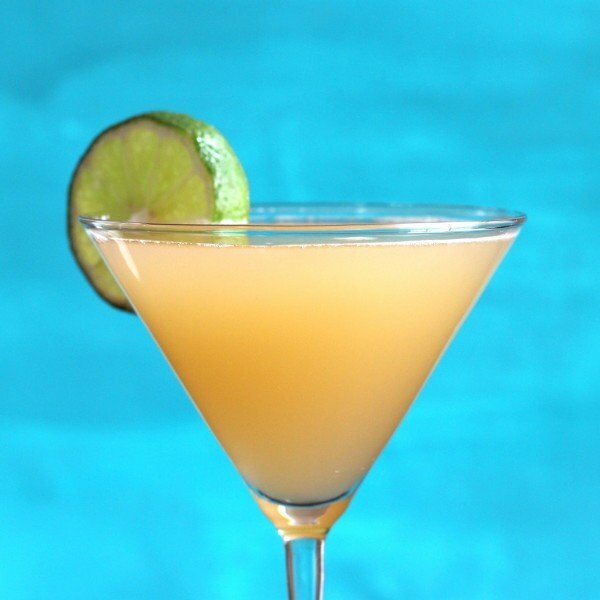 This gives it a nice fresh fruitiness that’s different from the usual citrus or pineapple juice mixers. Try the Bayou cocktail as an after dinner drink – it’s not too sweet, not too tart, just right for relaxing after a good meal. Shake ingredients with ice in a shaker, and strain into a martini glass.